Welcome to ALL STAR KIDS FAMILY DENTAL! 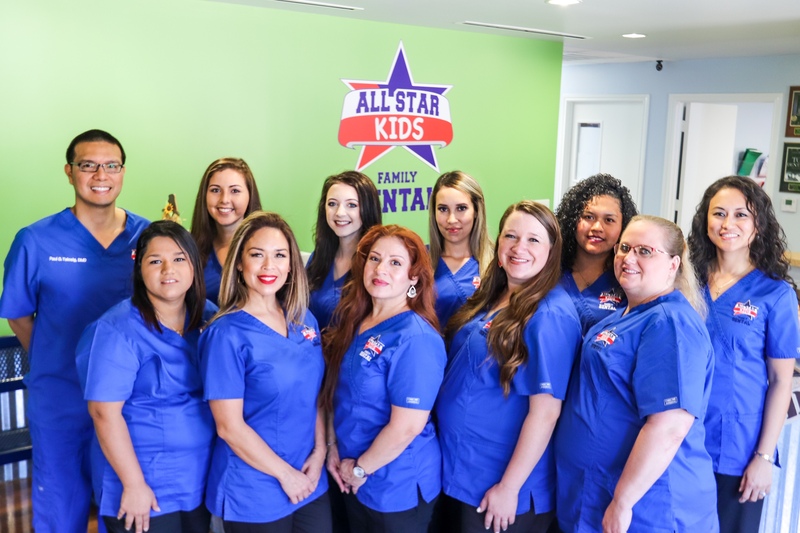 At All Star Kids Family Dental, we provide bright and healthy smiles all across Dayton Texas and Liberty TX as well as Huffman, Crosby and Mont Belvieu. 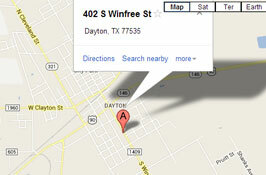 Our general dentist is Dr. Paul G. Talosig, a proud Dayton Texas native and Bronco! His heart and passion is caring for children and young adults. Our goal is to educate and establish an early preventative dental service that will benefit your child’s oral health into adulthood. Our team of professionals is driven to help you feel welcome and comfortable. We want you to enjoy a unique, personalized experience and establish a trusting and nurturing relationship with us. Our sports themed clinic advocates a healthy and active lifestyle. We wish for our young patients to value the importance of participating in sports, arts, music and activities that foster sportsmanship, teamwork and excellence. An ALL STAR KID starts with great oral health and a brilliant smile! 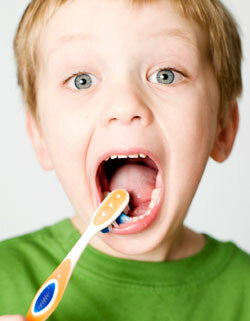 Teaching your kids about their teeth and how to care for them makes the difference for long lasting and healthy teeth. Here at All Star Kids Dental in Dayton TX we take the time to make sure your kids understand how to take care of their teeth! Click here to schedule a no charge consultation. 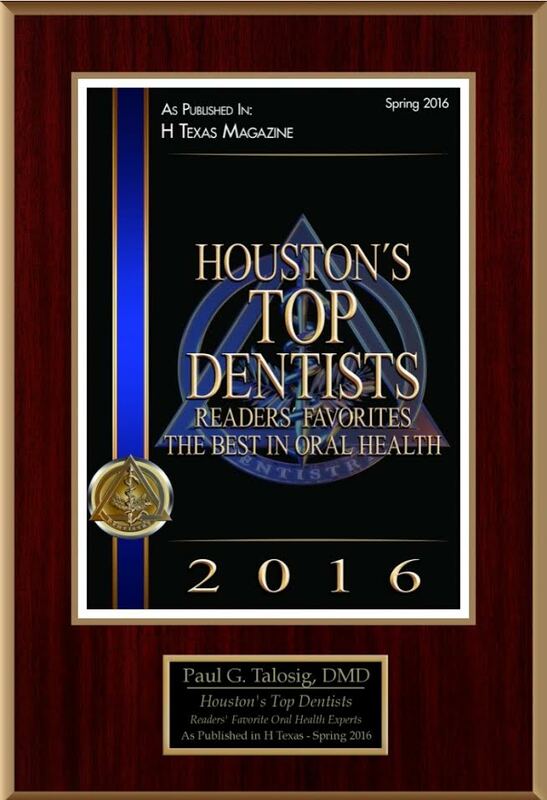 Dr. Talosig is a member of the TDA, ADA and the Greater Houston Dental Society. NOW OFFERING BRACES!